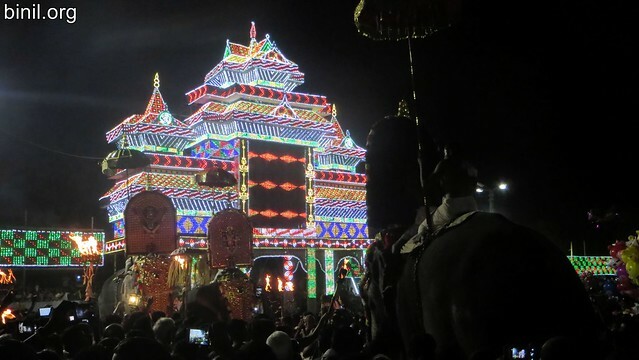 Arattupuzha Tharakkal Pooram happens in the evening the day before the famous Arattupuzha Pooram. 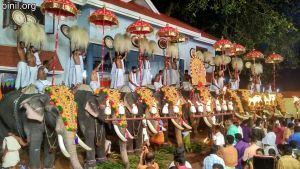 To reach Arattupuzha temple, from Thrissur go to the Irinjalakuda route. 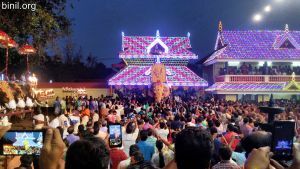 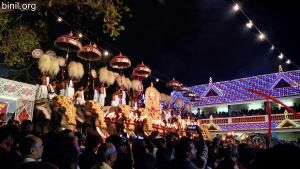 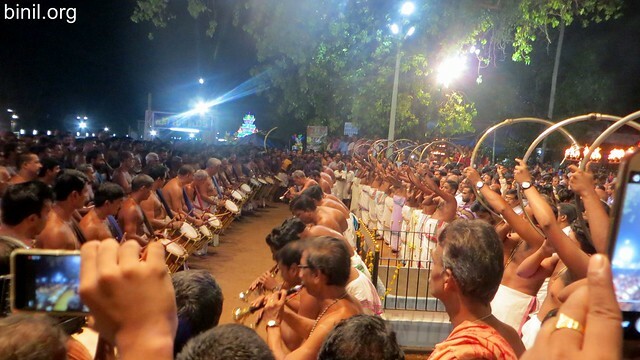 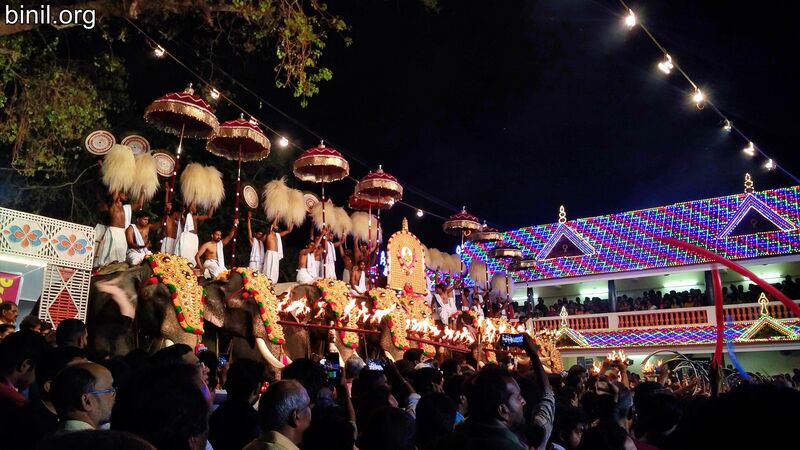 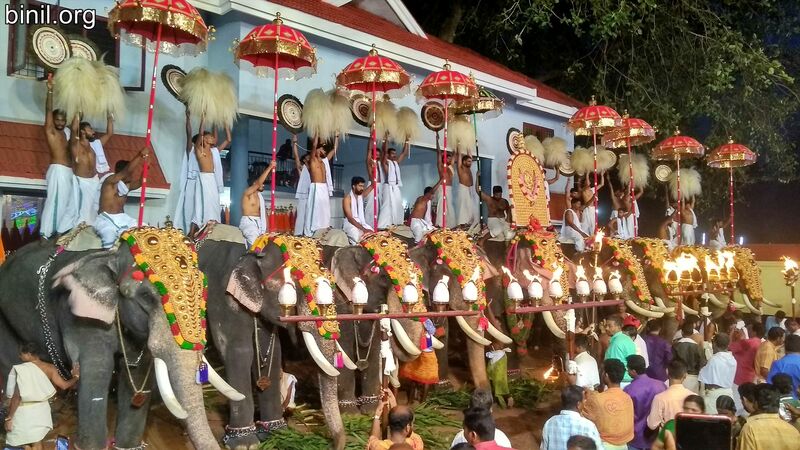 This pooram meant for the local people, also attracts a huge number of people. 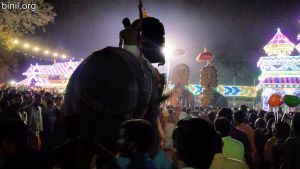 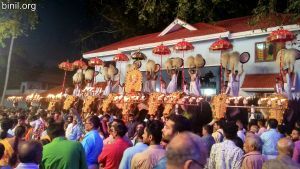 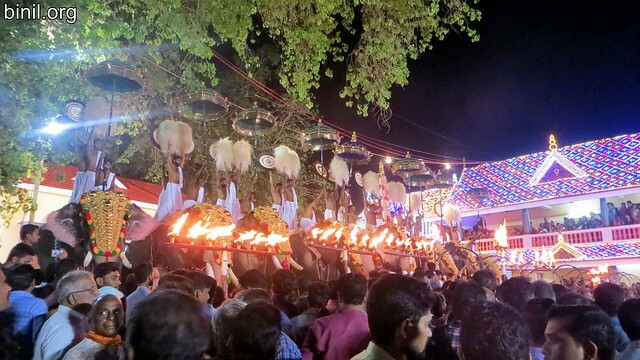 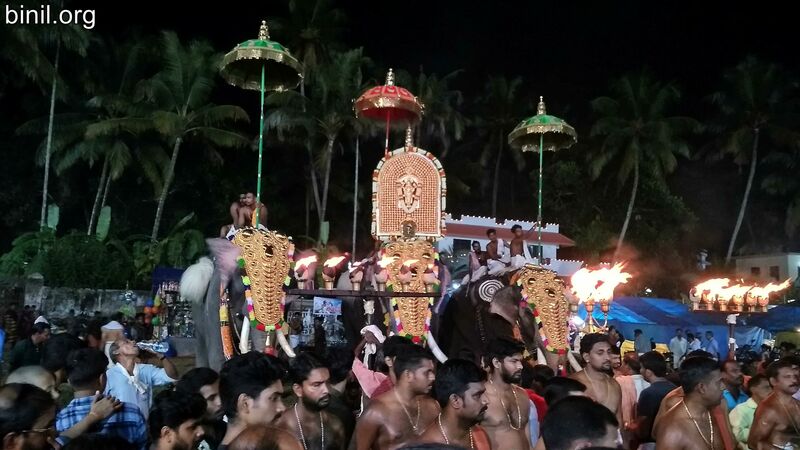 Arattupuzha Sastha leads the elephant procession along with Pandi Melam. 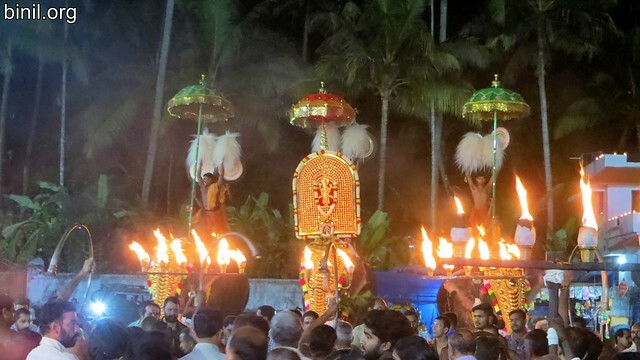 You can also see the procession of Thottippal Bhagavathy is in the accompaniment of Panchavadyam on the opposite side, in the end Oorakathammathiruvady also arrives.